Apple today officially confirmed its rumored media event will be indeed taking place on Wednesday, September 9. The press conference is widely expected to bring new iPhones, iPads and possibly a next-generation Apple TV. New pieces of information continue to surface in the run-up to the event. According to latest tidbits from a reputable publication with reliable sources, Apple won’t unveil an ‘iPhone 6c’ at the event. For starters, 9to5Mac today confirmed that the iPhone 6s and iPhone 6s Plus will indeed come in a brand new Apple Watch-inspired Rose Gold color option, as analyst Ming-Chi Kuo predicted back in June. The new anodized aluminum colorway is described as a copper-like variation on the gold option originally introduced with the iPhone 5s back in 2013 and not a pinkish hue we saw on a batch of images now debunked as fake. 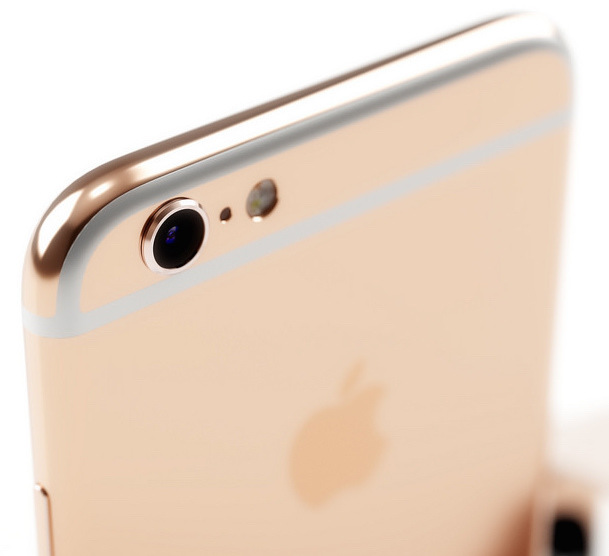 An artist’s rendition of iPhone 6s in Rose Gold. As for a sapphire-coated screen that Apple wanted but failed to deploy on present-generation iPhones, the new iPhone 6s and iPhone 6s Plus will continue to use Apple’s “Ion-X” ionized glass. Regarding a rumored Force Touch screen providing user interface shortcuts, the new iPhones should incorporate pressure-sensitive screens that “may not be called Force Touch on the iPhone” despite sharing a similar underlying technology like Force Touch trackpads on Mac notebooks and the Apple Watch’s pressure-sensing screen. 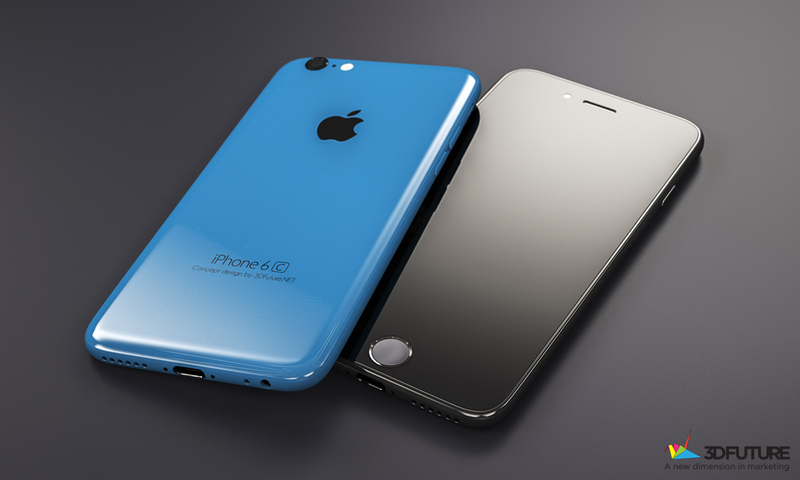 The so-called iPhone 6c is not on the agenda for the September 9 event. Sources who spoke with 9to5Mac are adamant that “the device is not yet ready to ship”. The same sources said Apple will discontinue the iPhone 5c when the iPhone 6s and iPhone 6s Plus release while retaining the iPhone 5s which will “drop the on-contract price to free.” The current-generation iPhone 6 and iPhone 6 Plus will keep selling after the new models begin shipping for a $100 less, as per 9to5Mac’s sources and conventional wisdom. According to the rumor-mill, the iPhone 6c is supposed to adopt a metal body with iPhone 6-style design, incorporate a four-inch Retina display and feature last year’s iPhone 6 hardware, including the A8 processor, Touch ID and NFC for mobile payment. 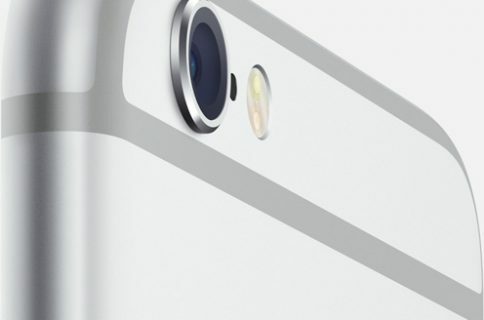 The focus of September 9’s event increasingly appear to be the new iPhone 6s and iPhone 6s Plus smartphones. This year’s S-upgrade is expected to bring a stronger body, a faster A9 processor, Force Touch, improved Touch ID and NFC, a twelve-megapixel back camera with 4K video capture, an improved front-facing shooter and animated wallpapers on the Lock screen inspired by the Apple Watch’s Motion face, among other improvements. We are committed to bringing you a comprehensive coverage of Apple’s event and will be reporting more about the new iPhones as new information and rumors surface ahead of the press conference. 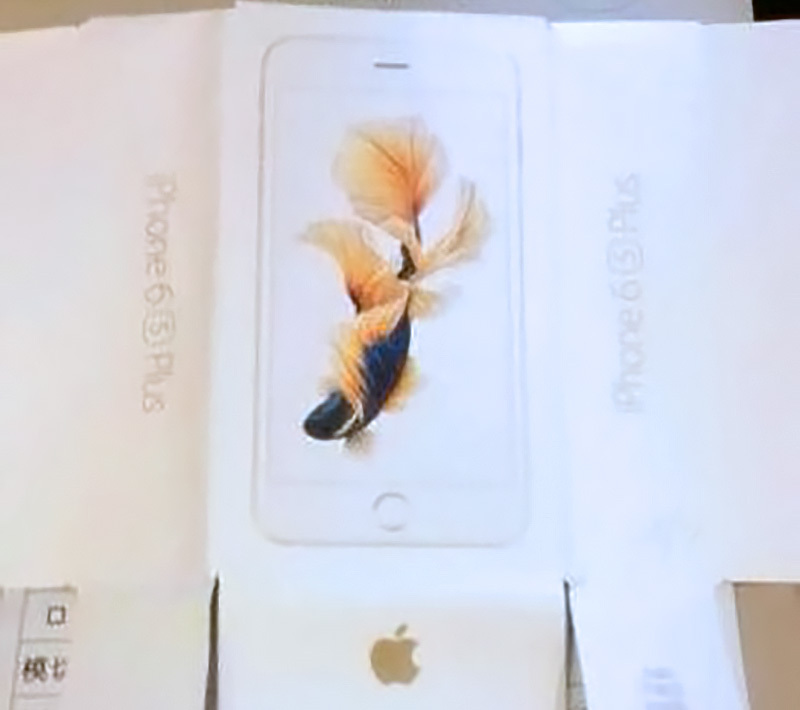 Top photo: claimed iPhone 6s packaging featuring a gold koi pond fish wallpaper.